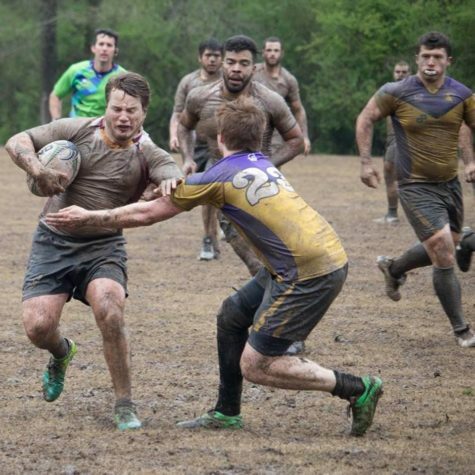 The Wolf Pack rugby team stands strong, with an undefeated 4-0 record on the year so far. 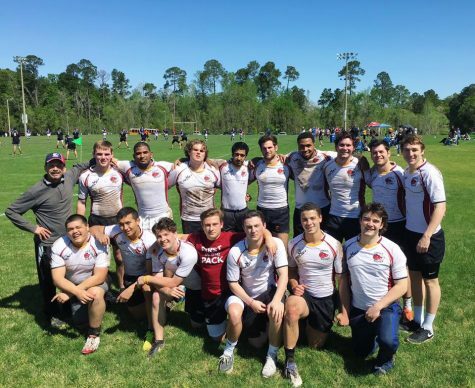 Although multiple notable players suffered season-ending injuries, the team has beaten the University of Louisiana at Lafayette, University of South Alabama, Louisiana Tech, and the Spring Hill University teams over the past weeks. “I would say our biggest win was against Louisiana Tech. 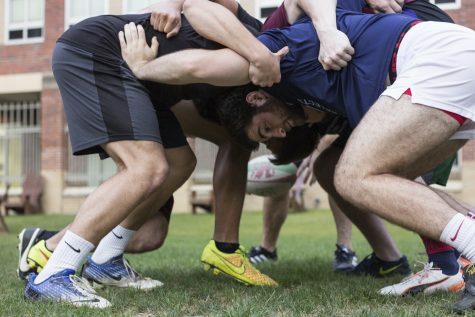 They’re a big school and in Division II, so for a Division III school like us to win against them was huge,” said Jerry Malina, head rugby coach. 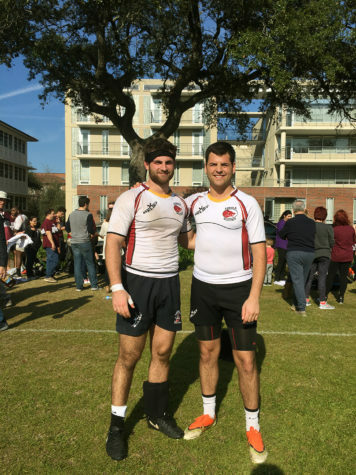 It is the final season for captain Vince Duhe, history senior, and president Alex Le, biology senior. “It’s bittersweet, but like coach said, we’ve suffered a few injuries and we’re still doing well. We have a good batch of freshmen who came in and are really helping the team out,” Duhe said. 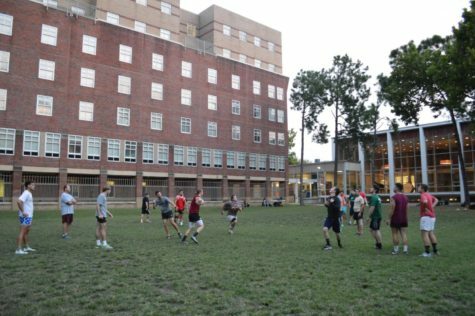 Among those freshmen are Rudy Melchiorre (mass communication) and Emmett Kerrigan (studio arts). 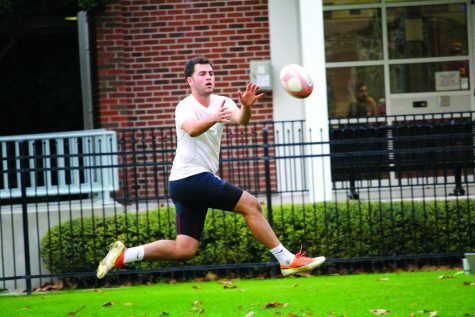 Although currently injured, Melchiorre played scrum-half, an especially difficult position to pick up for a freshman. Meanwhile, Kerrigan serves as one of the team’s most versatile players. 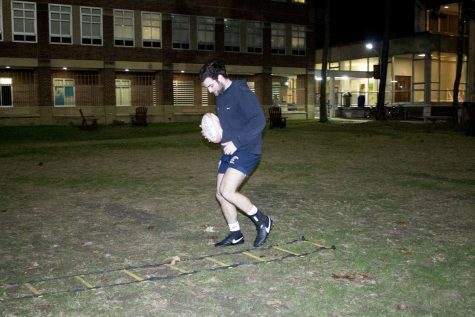 In their four games, Kerrigan has played number eight, lock and flanker. Political science senior Max Heimburger is another player who had been playing well for the team, but had his season cut short due to a knee injury, Malina said. 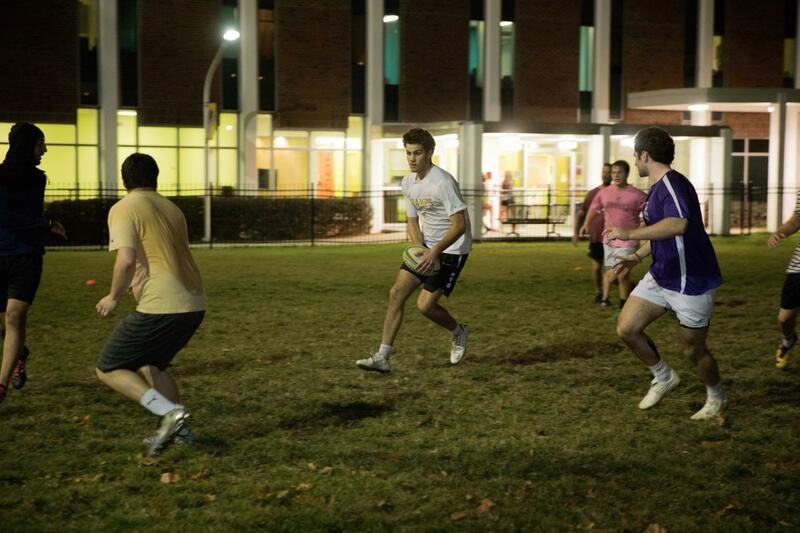 But on the positive side, the team has multiple games to look forward to in the upcoming spring semester. 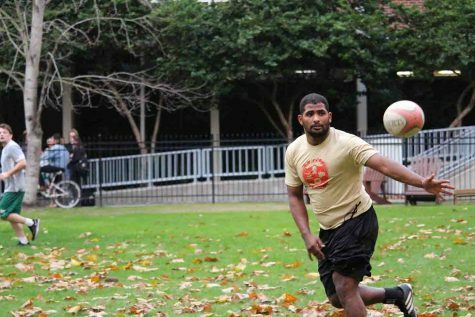 One of the upcoming events is the Jesuit Cup held at Santa Clara University in California. There, Loyola will compete against Division I colleges like St. Joseph’s University, Gonzaga University, Boston College and the University of Notre Dame. “If we have everybody, we will be competitive,” Malina said. Another upcoming game that the team is looking forward to is the Battle of Freret. The date is still to be determined, but the Wolf Pack are 10-2 against the Tulane Green Wave under coach Malina.